We provide essential business knowledge by using deep analysis to extract value from data. 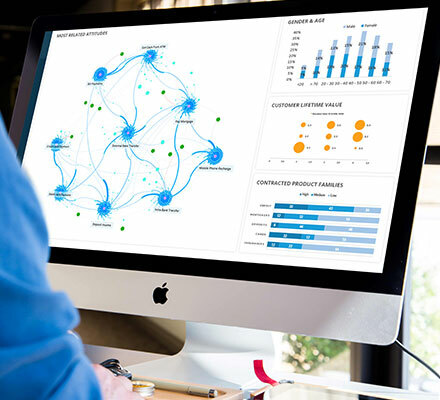 Our predictive analytics solutions enable decision-makers to turn insights into actions that deliver outstanding, actionable results. 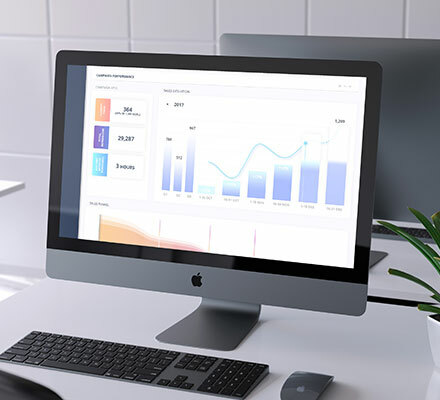 Our data analytics solutions use a range of scientific principles and technological solutions to develop powerful but simple tools to allow you to unearth vital knowledge that can be used to make reliable, data-driven decisions. We do the hard part in the background so that you can focus on what is important. 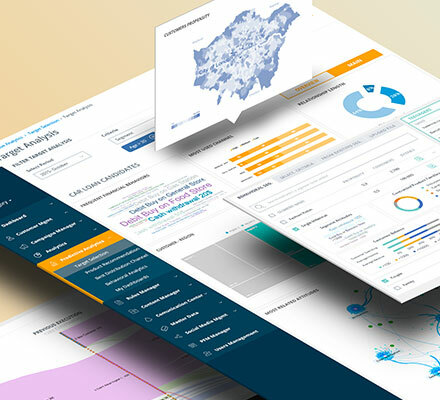 We provide visualisation tools that help you understand the data and how it impacts on your business by emphasising the most relevant insights in real time. 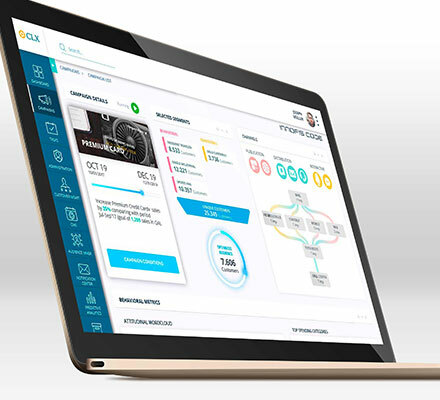 To learn more about CREALOGIX Predictive Banking simply fill out the form below and one of our predictive analytics experts will be in touch.